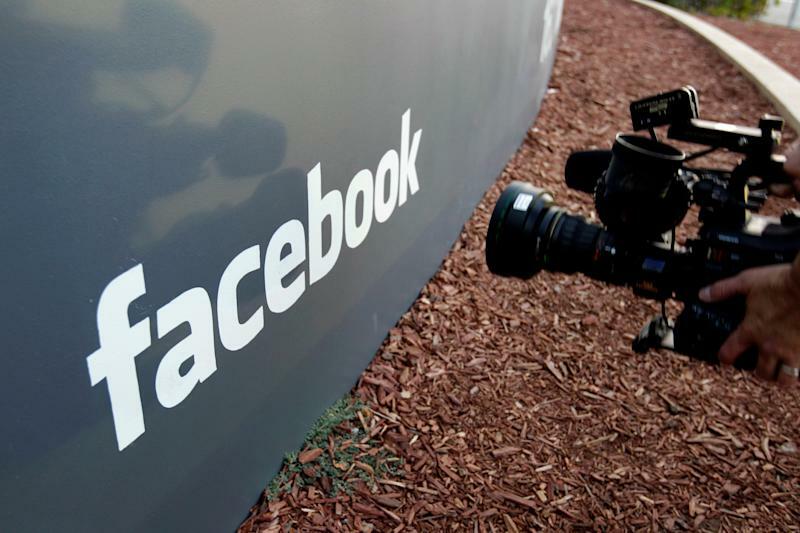 App makers must be more transparent in the wake of the latest Facebook (FB) scandal. It was recently revealed that some third-party apps shared user data with the social network without a user’s knowledge or consent. Many users who download an app either don’t bother to peruse the app’s privacy policies or simply can’t because the policies are tucked away in an area that’s hard to find. But something as forthright as a pop-up message when users open the app for the first time with a message detailing the data collection process could fix that. According to a report published by The Wall Street Journal late last week, at least 11 third-party apps were sending users’ personal data back to Facebook without users’ knowledge or consent, even if those users don’t have a Facebook profile. The apps in question use a Facebook analytics tool called App Events that records user activity. While the App Events tool can provide app makers with data-driven insights about their users, it also sends information back to Facebook, which could be identified on a user-by-user basis — a violation of users’ privacy. Even though apps will have to be more explicit moving forward, and even if they move to limit the amount and type of data they send to Facebook, the changes likely won’t have a negative impact on Facebook, which generates the lion’s share of its revenue from mobile and desktop ads. That’s because the social network gleans data from a wide range of sources, not just from apps, for its targeted advertising. At least users will likely have a clearer, more accurate understanding of what they are signing up for when they download an app next time.